You know you still have the holiday hangover when you have to take atleast 50 photos for just a sunscreen tube. Damn I can’t get my camera to focus! How can my camera focus when I can’t. Okay lame. But honestly a month away from blogging and you forget how to take photos, how to edit, how to write..sigh. At VNA headquarters we need Barney’s Hangover Fixer Elixir. 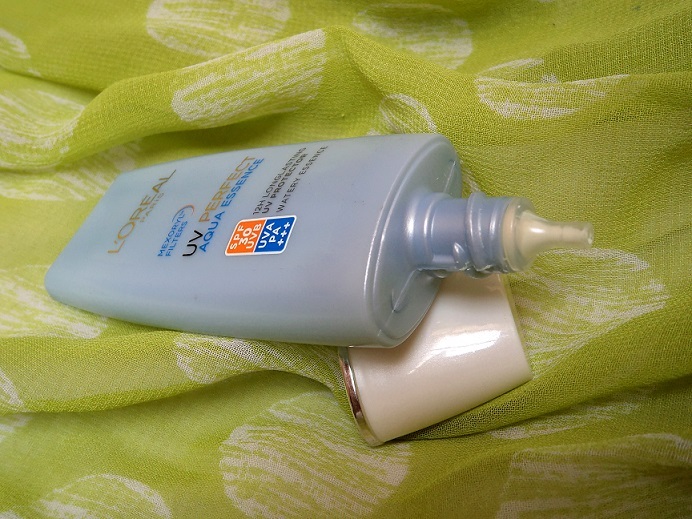 The product that got me thinking is this new sunscreen in a cute blue tube from L’Oreal Paris called Aqua Essence which I will review today. Anti-Oxidant: with Vitamin E, which reinforces skin to fight against free radicals and slow down skin aging. Anti-Aging: enriched with Adenosin, a renowned anti-aging ingredient which helps to strengthen premature skin aging. Texture: Encapsulated in an ultra-light watery essence which melts on skin and is quickly absorbed for a light refreshing effect. 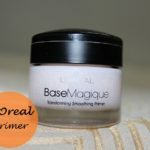 It lets the skin breathe and makes it suppler and smoother. 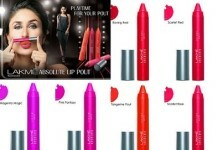 Non-sticky, non-greasy, it leaves a velvet and invisible finish. 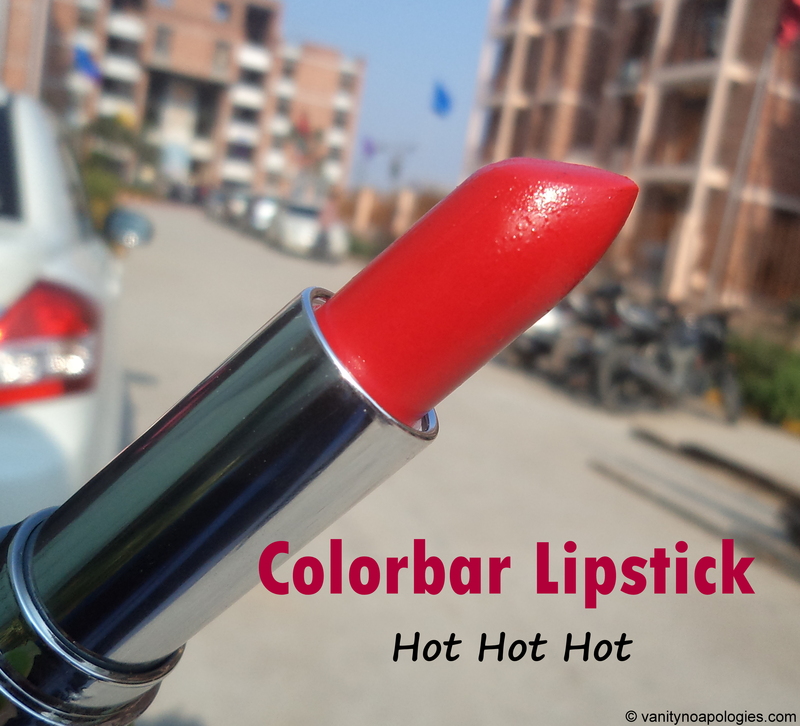 Its a new launch from L’Oreal Paris and comes in a cute tiny blue tube. 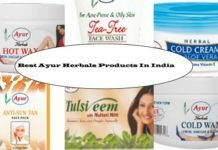 Its a white coloured liquid and has a runny consistency which makes it very easy to blend and thus gets absorbed quickly. During the first few uses the nozzle used to get a little messy but it corrected itself later on when the level of product in the tube decreased. 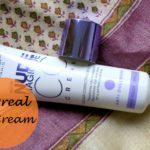 It offers both UVB and UVA protection which is supposed to protect you from skin ageing under the sun and sun burns and tanning. 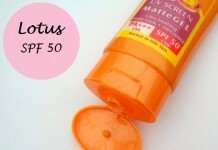 The SPF 30 tag is good for daily use. The level of protection is PA+++ which a lot of skin care experts recommend. 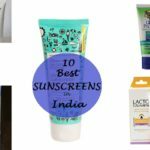 It has saved me from sun burns and tanning in these summers when the temperature in Delhi gets as high as 50 degrees! No kidding. 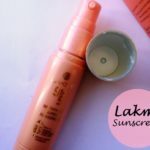 Ofcourse nothing..read nothing can save you from turning into an oily mess in this weather and this sunscreen is no different. I keep blotting my T – zone and touch it up with a compact a couple of times during the day and I’m good. In an AC environment it will work better. But I don’t like the shine it leaves on my face. I might have like the effect in winters but in summers I need to mattify it with a compact. I would recommend it to girls with dry and normal skin. 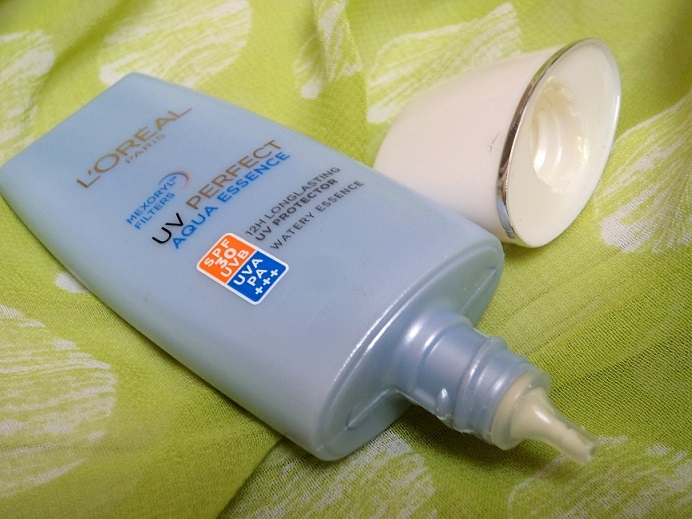 As for oily combination girls I recommend L’oreal Dermo Expertise UV Perfect Tinted Moisturizer. Its a very good sunblock along with some tint. 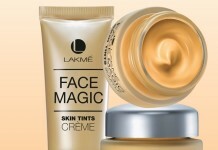 If you don’t want to use a seperate TM or BB cream then this is the product for you. 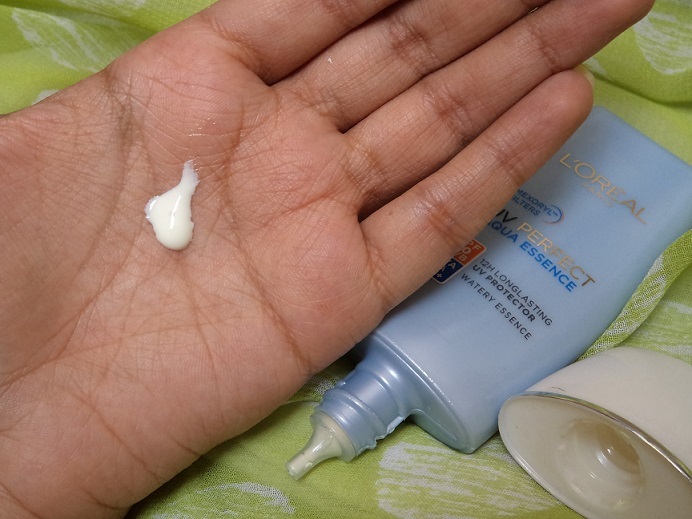 Runny liquid texture which is very easy to blend compared to the average creamy sunscreen. 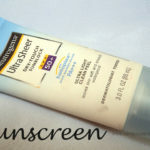 Gives SPF 30 protection from both UVB and UVA rays along with PA+++. Yes yes I get it. 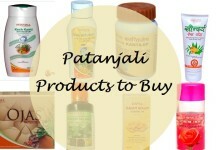 It means it protects from both skin ageing and sun burns and the higher the PA protection higher the skin protection. So yep it has got you covered. Lasts under the sun for 2-3 hours and after that you gotta reapply. Lasts for a long time. 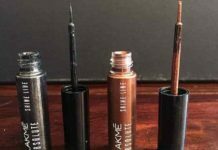 I have been using it from more than a month and I still have quite a lot of product left. 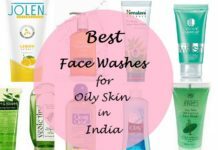 Although it gets absorbed into the skin but it leaves this shiny look on my oily combination skin. 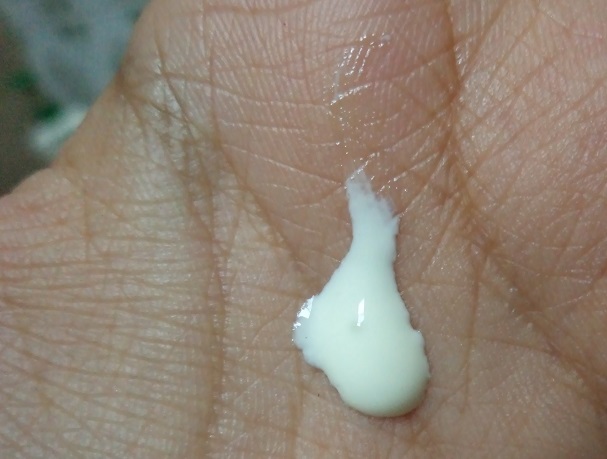 You may call it dewy but in summers I like my face matte. But dry skin girls might like the effect. So is it for you? 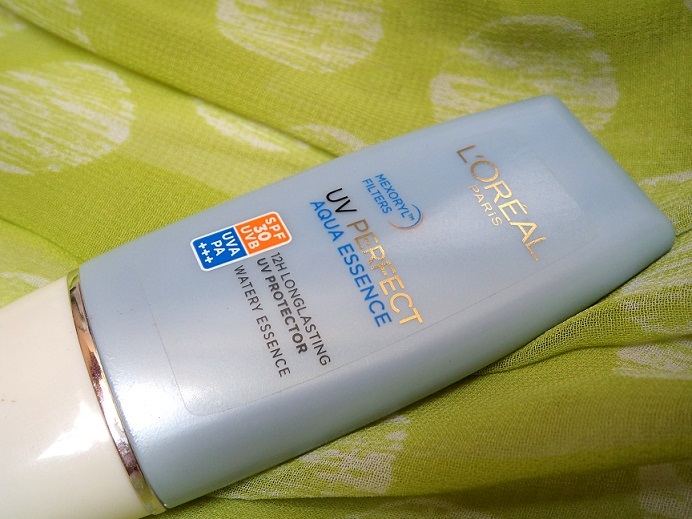 L’Oreal Paris UV Perfect Aqua Essence is quite good in terms of the coverage and protection from the sun. It has saved me from tanning all summer. 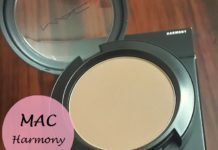 Since its very moisturising and has a tendency to leave some shine, I need to use a compact to mattify my face. I totally recommend it to girls with dry to normal skin. Oily skin girls you gotta wait for the weather to cool down a bit before giving it a whirl. 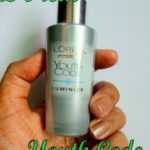 For oily skin girls I recommend L’oreal Dermo Expertise UV Perfect Tinted Moisturizer..you need to have it in your life! I’m not into FIFA but I’m quite enjoying the Germany vs Brazil jokes a lot! I’m not supporting anybody though. What about you? 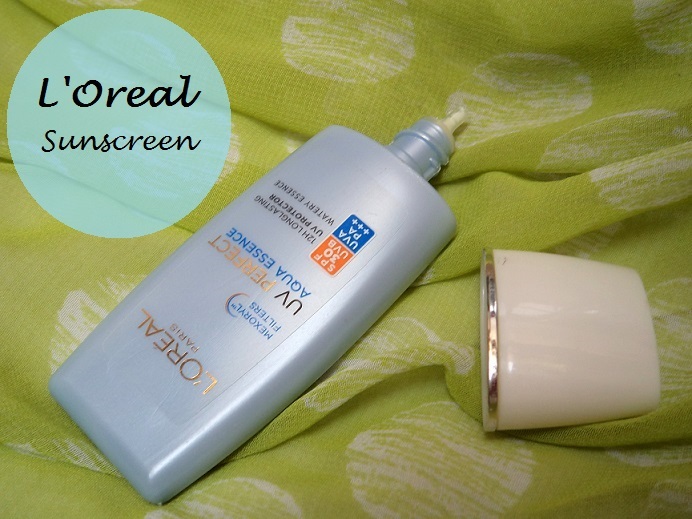 Have you tried the L’Oreal Sunscreen? Share your views with us. 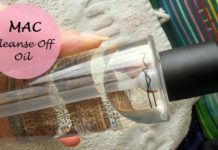 I m planng to try this one..reading some good reviews abt this one..
Didnt work too well for my combi skin but dry skinned girls will surely love it! Lisha@HeartBowsMakeup recently posted…Casual OOTD: Ahoy Summers! 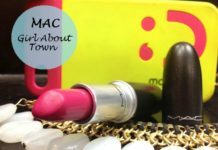 I too have heard rave reviews about this..hope it suits me..will buy it.,. will skip this one, as it’ll not suit my combination skin.